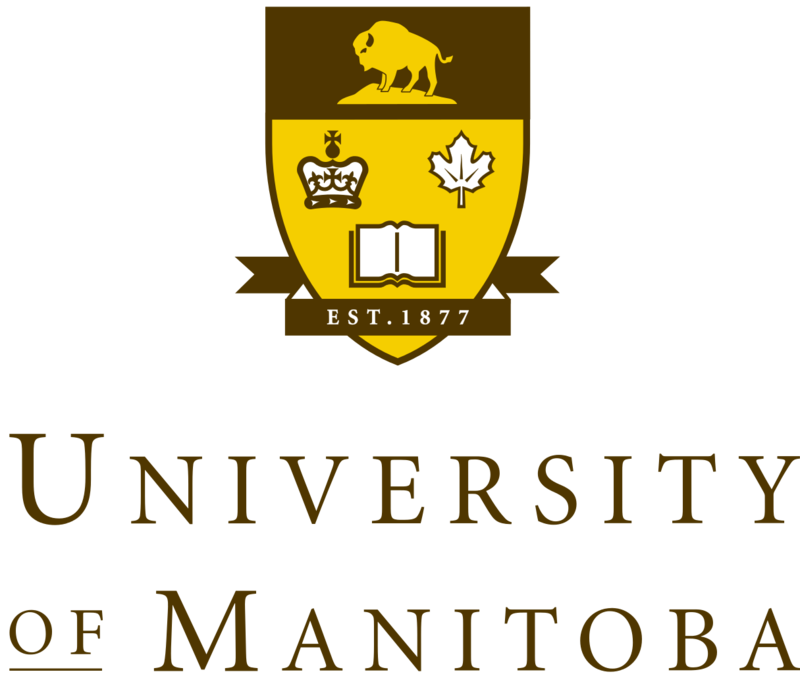 Founded in 1907, the Herbarium of the Department of Biological Sciences (WIN) houses the most extensive and broadly representative collection of plants in Manitoba, approximately 75,000 vascular plants. There is also a reference seed collection. Many of the specimens represent vouchers for various floristic, environmental, and ecological studies carried out by present and former members of the Department and the broader scientific community. The collections have played an important role in the development of such publications as Budd’s Flora of the Canadian Prairie Provinces and Scoggan’s Flora of Manitoba and Flora of Canada. They also provide an important reference source for floristic and vegetation studies within the province. Most recently the collections have been used as a source of genetic material for a number of molecular phylogenetic studies, especially those on the systematics of Carex for documenting the distribution and ecology of Manitoba’s rare and endangered plants species, and for providing distributional and taxonomic information for the Flora of North America Project. This dataset represents the digitized vascular plant specimens collected in Manitoba. The collection was established in 1800 and ceased acquisitions in present.